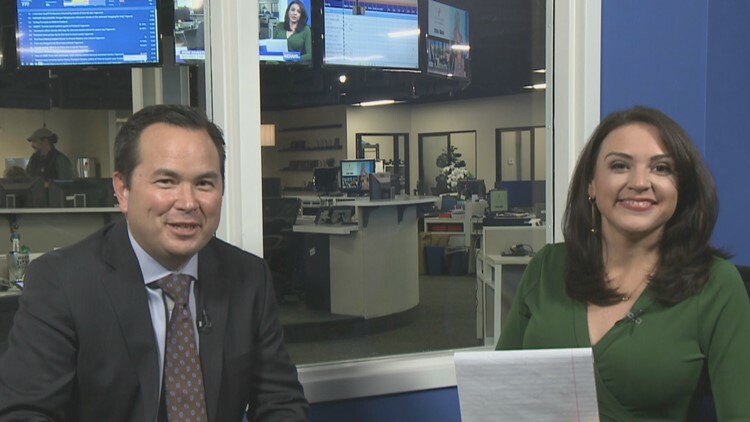 PORTLAND, Ore. — KGW Investigative reporters Kyle Iboshi and Cristin Severance took viewers behind the scenes of their most recent investigations on Wednesday. Kyle and Cristin spoke about the challenges and revelations related to their investigations such as Classrooms in Crisis and Instant Millionaire during a live chat on YouTube and social media. RELATED: CBD: What is it? Why do people take it? Who regulates it?